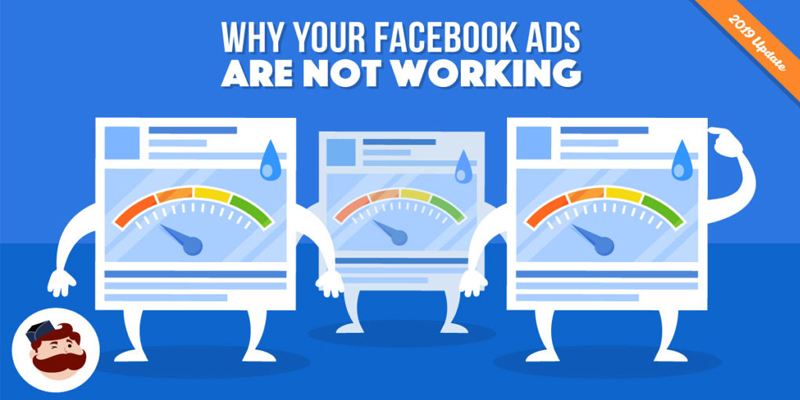 Want to better understand your Facebook ad performance? Have you considered using Google Data Studio? 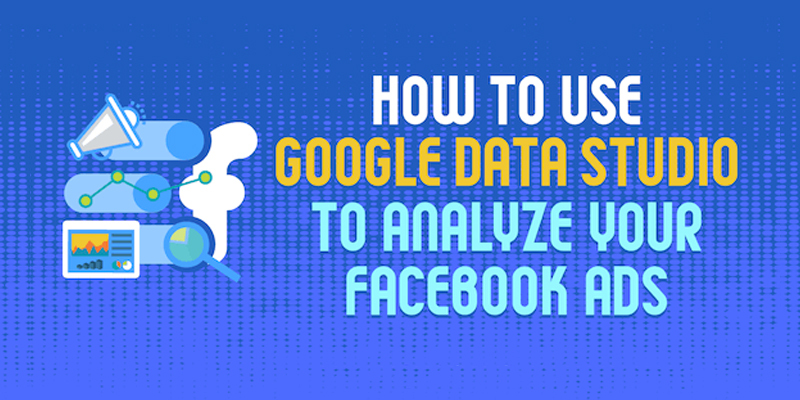 In this article, you’ll discover how to create seven valuable Google Data Studio charts that can help you better analyze your Facebook advertising campaigns. The only way to truly know whether your ad is performing at peak efficiency is by testing multiple iterations of the same ad. 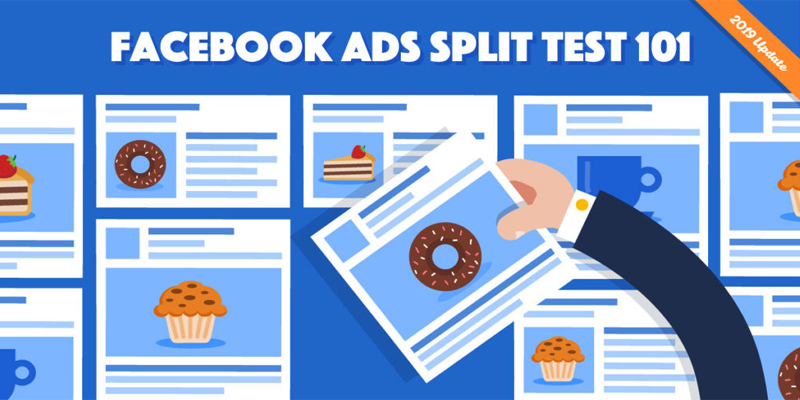 Also known as split testing, this method of analysis can be tedious at times, especially if you’re unfamiliar with Facebook Ads. We’ve had over 10 million ads created right here on our platform with our advanced split-testing capabilities. After months of strategizing, late-night copywriting, and hard work; your campaign is finally ready to go. You’ve got your target audience, you’ve checked for delivery issues, and all that’s really left is to click publish and watch the results come in. Adding more and more options to utilize in your targeting, while also becoming infinitely more complex. 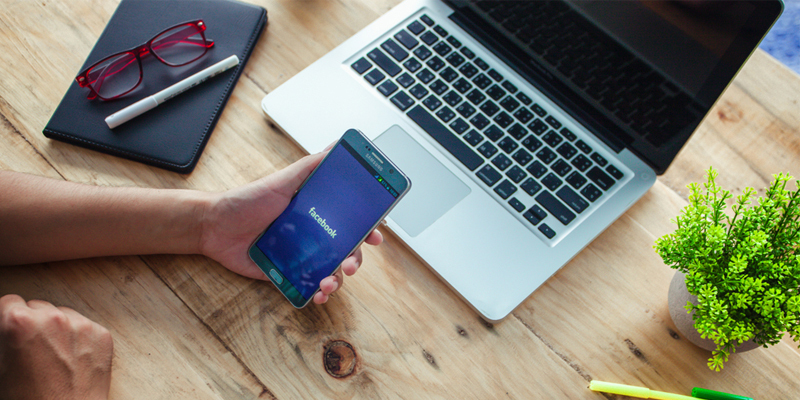 To help you with your Facebook ads, here are five best practices for Facebook Ads– straight from Facebook - to optimize your campaigns. Those who tried Facebook Automated Ad raise your hand, please. 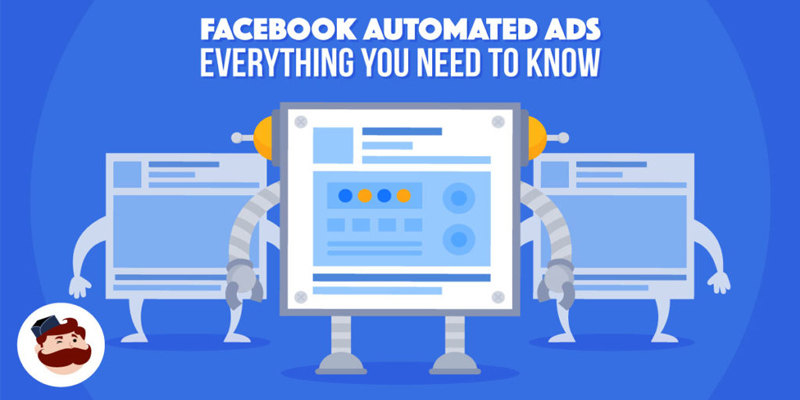 And those of you that didn’t even know what facebook Automated ads were until this moment raise your hand, please. All of you put your hands down now, please, you’ll need them to scroll through this post! 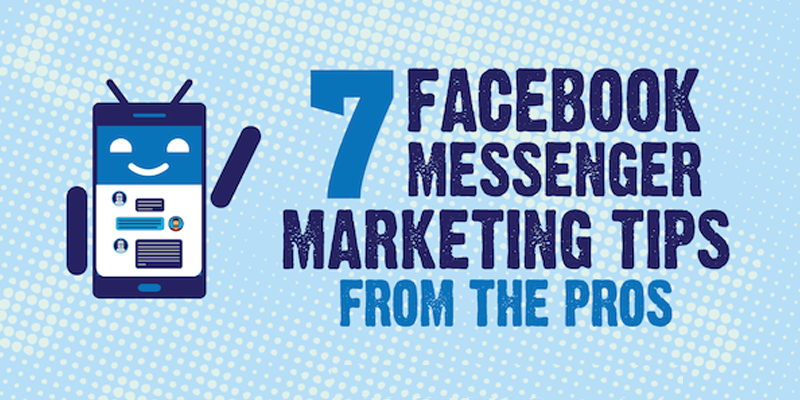 Are you using Facebook Messenger in your marketing? Looking for tips to improve your Messenger bot experience? In this article, seven leading Facebook Messenger marketing experts share their top tips for improving your Messenger performance. Our customers live in a multi-channel world. To survive and thrive in this advertising realm, we must too. Connecting how people move across devices through the consumer journey is essential to determining which ads are really driving conversions. 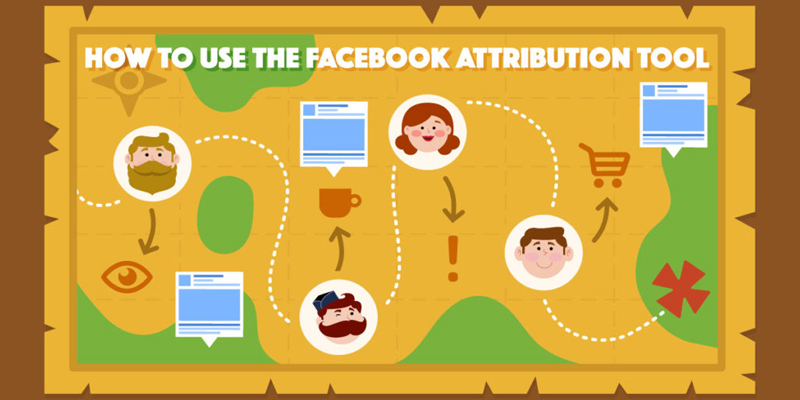 What Does the Facebook Attribution Tool Do? "We are very excited about our New Website and the comments from our Peers and Clients alike all say Well done its terrific and most importantly its very user friendly. "Being novices to the world of Tech we at first found it all a bit mind-boggling, but your sensitivity to our needs and/or wishes,your guidance and the speed with which you respond gave us the confidence to go ahead with the project and become a part of the 21st Century.Thank you Steve and Honeyweb, we are delighted with the end product.""